In 2012, I walked the Camino Frances from St. Jean Pied de Port to Santiago de Compostela, then continued onto Finnisterre on the coast. 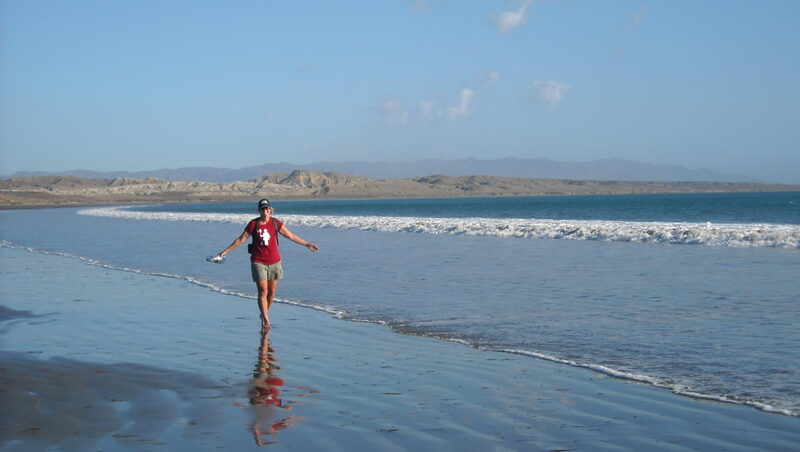 I walked 550 miles in 37 days. 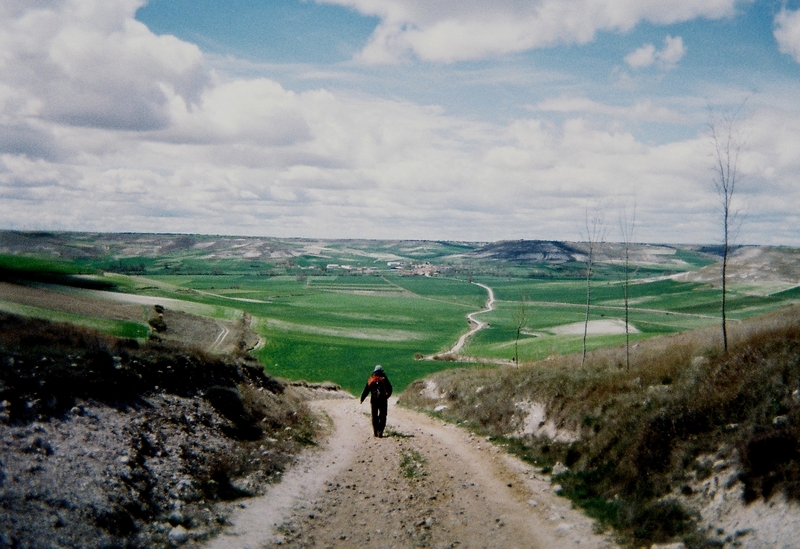 While walking on the Camino, I started writing a slightly irreverent guide about what it is like to walk the Camino. These musing eventually became The Slacker Pilgrim Guide to the Camino de Santiago. 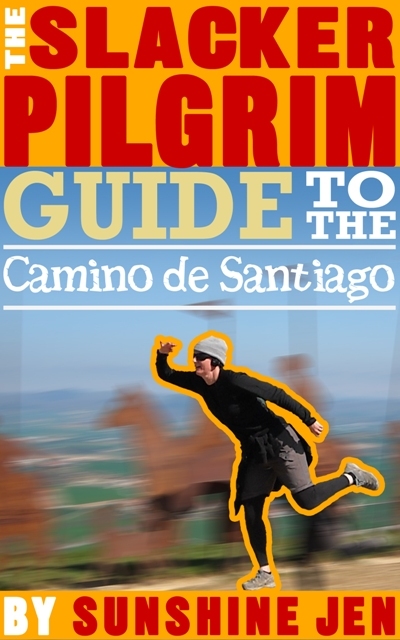 The Slacker Pilgrim Guide to the Camino de Santiago is available as an ebook on multiple channels. You can also find the Slacker Pilgrim Guide on facebook. Trust the love and keep walking.